If you are lover of prestashop then you are lucky that you have several option to accelerate your website. 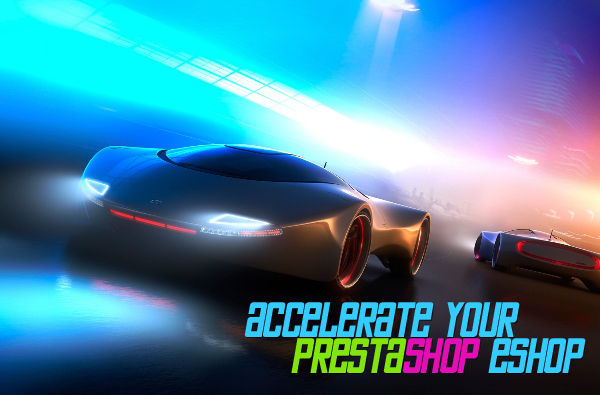 Prestashop back office have many option to make more fast to load. Here we are give some basic tutor to make fast loading of your website.